Complex on the 13th of December 2013. 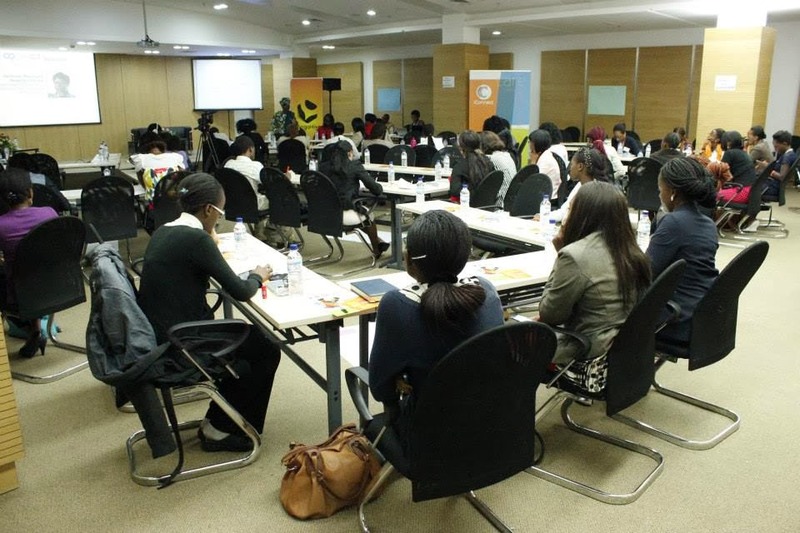 This is a Storify of my tweets during Asikana Network's first Connect Forum to bring women in technology together to network and learn from each other in Zambia. It was a great event, especially as a few of my new girl crushes were present and imparted their knowledge :). You can connect with Asikana Network on Facebook and Twitter as well as Connect Forum Zambia on Facebook and Twitter to keep up-to-date with upcoming events for women in technology.